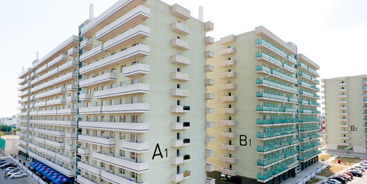 Genesis Development is the largest owner of A class offices in Romania, non-central category, build for anchors and rented exclusively by multinational companies. In the context of the early development of office spaces in Romania, Genesis Development was a visionary. 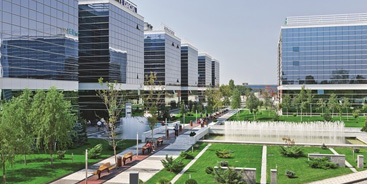 In 2005 the company inaugurated Novo Park, one of the first business parks in Romania, in Pipera, which subsequently became the most dynamic area for developing ​​office spaces. The first building of the West Gate Business District was inaugurated in 2007. 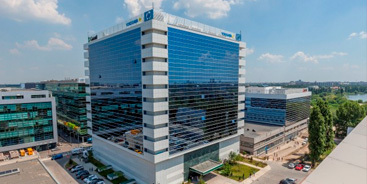 The business park is located in the Western part of Bucharest, one of the busiest residential areas, which has, meanwhile, become a major office hub. Novo Park and West Gate Business District have a total gross leasable area of over 150,000 square meters and offer generous office spaces, where tenants may gradually extend, depending on the evolution of their business. Both business parks benefit from an outstanding reputation on the market, based on continuous upgrade, services, in-house facility management, BREEAM certifications and quality of tenants.